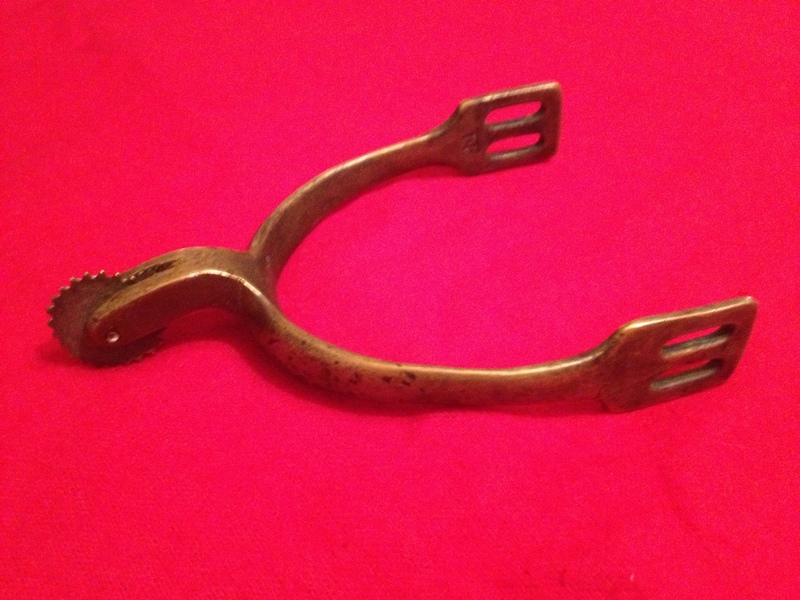 This brass spur is another piece that came from the Perryville Battlefield collection. It is in mint condition. This style of spur was used mostly by Confederate Officers.